Honeyberry (Lonicera caerulea var. kamtschatica): growing, planting, caring. A honeysuckle with edible fruits <3! Full description for Lonicera caerulea var. kamtschatica not yet available. 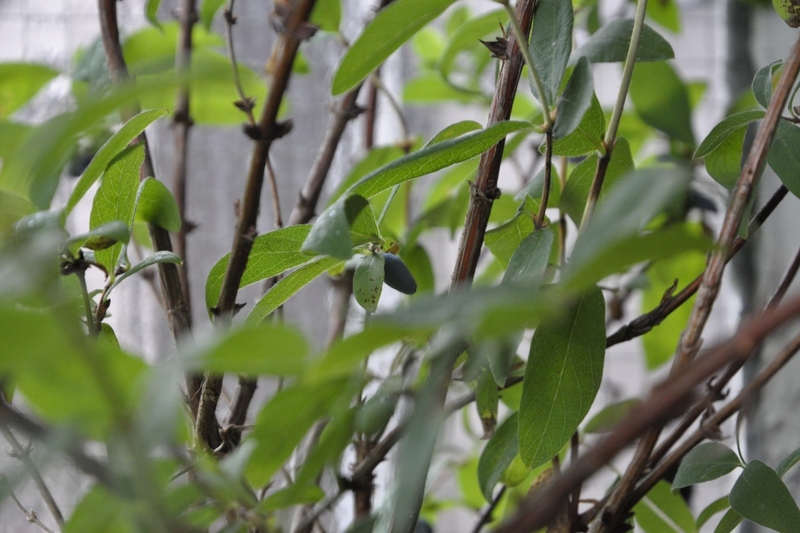 Although technically a honeysuckle like the others - of the genus Lonicera - the camber is a little different from its cousins: it is not climbing! But its foliage and berries resemble those of other honeysuckles, and like them, it offers a habitat to birds - offering them lodging and feeding! 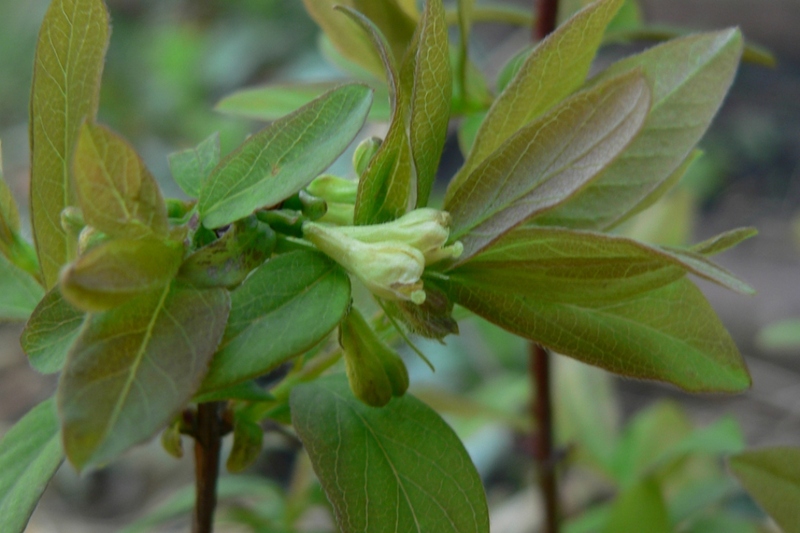 The edible honeysuckle is a very hardy tree but it fears drought, and appreciates moderately calcareous grounds. Plant it in the sun, on a drained soil, fresh and rich in humus. To help the pollination of flowers and fruit production of your edible honeysuckle, it is advised to plant two subjects, not too far apart. Edible honeysuckle fears drought. During the summer, water it regularly. No really need pruning for this honeysuckle! But if you want to remove some branches, proceed after harvesting fruits or at the end of winter. The fly honeysuckle is quite sturdy once installed. However, it can be a victim of a fungus, powdery mildew, which is characterized by a white or gray layer on the leaves. It can also be invaded by aphids: the leaves curl, and if you look to the underside of some leaves you see some parasites of green or brown color! At the first signs of attack, take out the baking soda! Because of its basic pH, baking soda prevents the formation of spores of the fungus. Dilute 1 to 2 teaspoons of baking soda per liter of water and add 1 teaspoon of liquid Marseille soap or milk - which will allow the solution to hang on the leaves. Spray this solution under and on the leaves and renew after any heavy rain.